High standard Taxis & Minibuses Bradford's premier taxi & minibus service, Euro Cars Private Hire are totally dedicated and committed to providing its customers with a fast, friendly, reliable, and highly professional service. Euro Cars are the first choice for many local businesses wishing to open a corporate account for their taxi and transportation needs. Taxis & minibuses covering the whole of Bradford Euro Cars Private Hire Ltd offers affordable taxis and minibuses to happy customers throughout Bradford The company director, has nearly thirty years experience in the taxi industry. Euro Cars are the only company in Bradford to offer a credit/debit card facility in all vehicles. All Euro Cars drivers are CRB checked and NVQ or PATS trained to enabling them to cover Local Authority, Schools and NHS accounts. 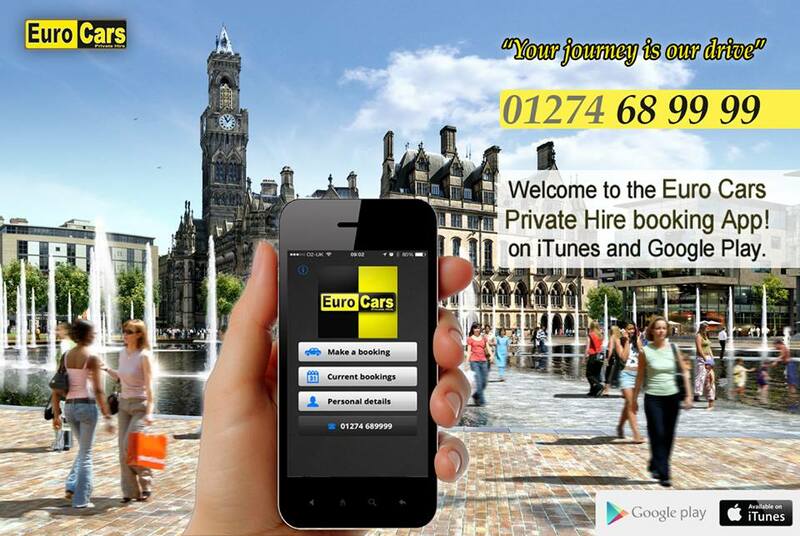 Euro Cars Private Hire are situated on the A650 just 5 minutes from Bradford City Centre, 10 minutes from Leeds. And 15 minutes from Leeds/Bradford Airport. With many new vehicles, and an ever increasing range of services, has firmly established Euro Cars Private Hire as the only taxi company its customers will ever need. Affordable and high standard taxis & minibuses covering the whole of Bradford Euro Cars Private Hire Ltd offer affordable taxis and minibuses to happy customers throughout Bradford The company director, has nearly thirty years experience in the taxi industry. Euro Cars are the only company in Bradford to offer a credit/debit card facility in all vehicles. They are the first choice for many businesses large or small wishing to open an account for their taxi and transport needs. and just 15 minutes from Leeds/Bradford Airport. Aren't all taxis,just the same? In a word NO. At Tong & Euro, we are constantly innovating new technology and services, that enable us to help all of our customers. and that's why we don't have one standard approach, we tailor our service to each individual. All our drivers are vetted by both the Bradford Metropolitan District Council and CRB(Criminal Records Bureau), and undertake a WYTS Serco course which teaches them to deal with passengers with disabilities. We are approved by Serco, Bradford Social Services and NHS. We Specialise in Business Accounts and currently have over 400 accounts. If you need a proffessional taxi service to take care of your transport needs. Your first choice must be Tong & Euro Private Hire. It sounds quite grand, but it's just common sense. For example, our woman alone service, is designed to assure women on their own, that they will be escorted from pick up to destination, and that the driver will wait until the lady is safely inside, before they leave. When you book a taxi, you can request a ringback... this means that when the taxi is about to arrive for pick up, your phone will automatically ring twice, to let you know. We also provide a jump start service....if your car won't start, because of a flat battery, call us, we'll get you started...cost?....£5.00. We obviously provide all of the more traditional taxi services, airport runs, wheelchair access, wedding cars etc, but we believe, we do it with just a bit more flair, care and imagination. 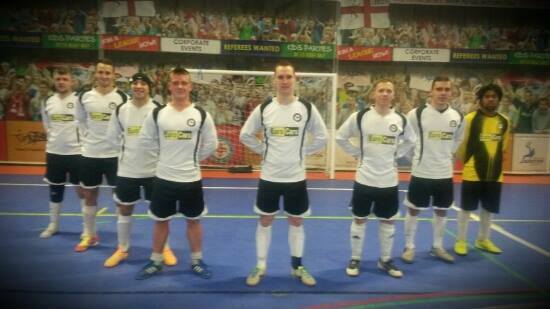 For a fuller picture of our services, please visit our website (link top left) or call us on 01274 684202. Tong & Euro Taxis in Bradford & Kirklees : Home Euro Cars Private Hire Ltd offers affordable taxis and minibuses to happy customers throughout Bradford The company director, has nearly thirty years experience in the taxi industry.